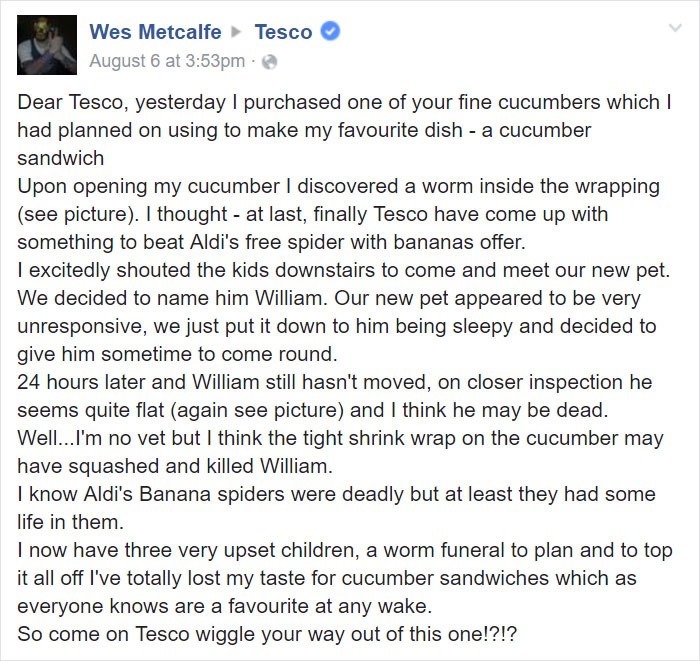 Frequent Tesco shopper, Wes Metcalfe, very often gets his groceries at the local store. 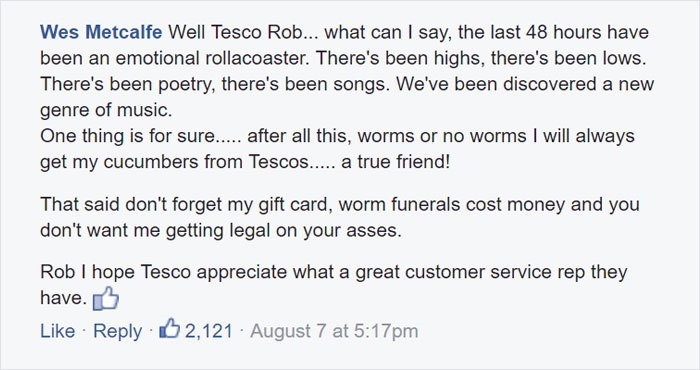 However, there was an incident during one recent trip to that Tesco. 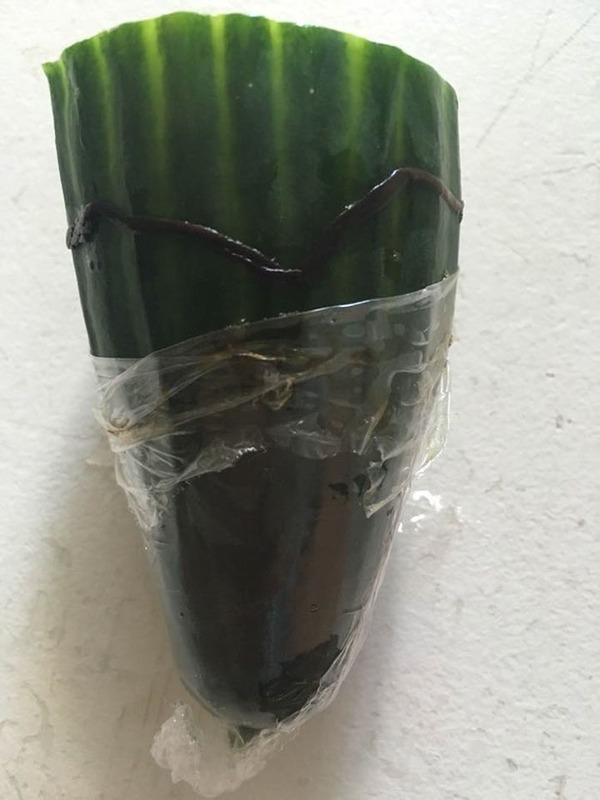 The man discovered a dead worm inside the wrapping of a cucumber he’d purchased there. 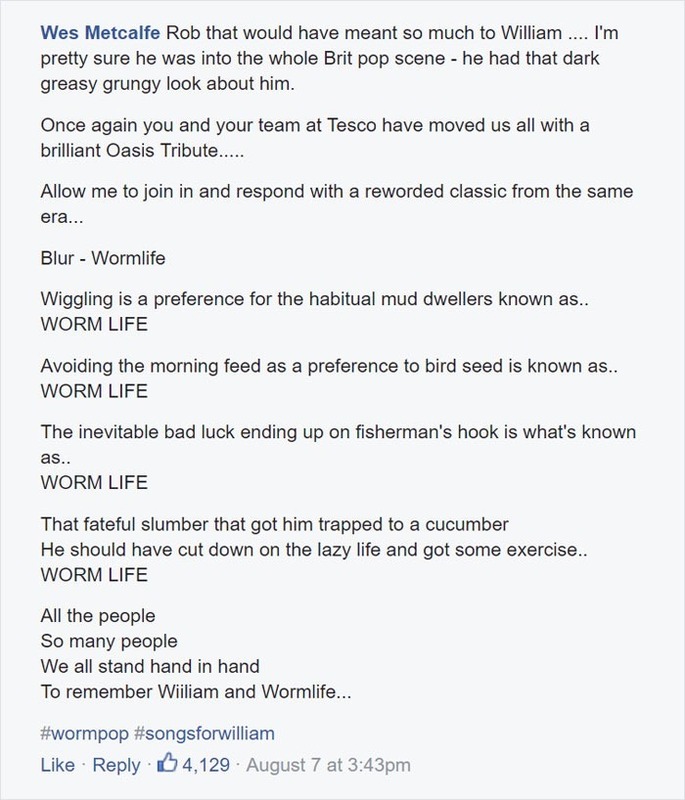 Once he got home and saw the worm, he could’ve reacted several different ways including outrage, but the way he did was probably the most hilarious. 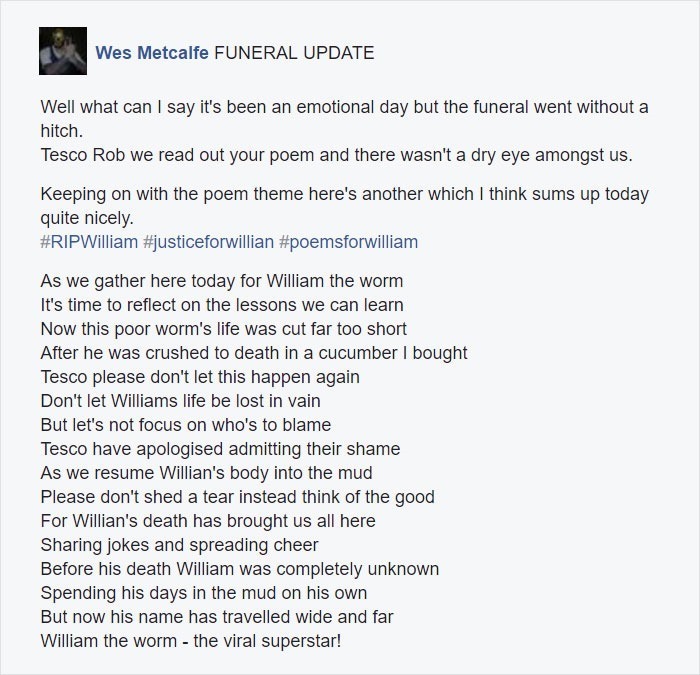 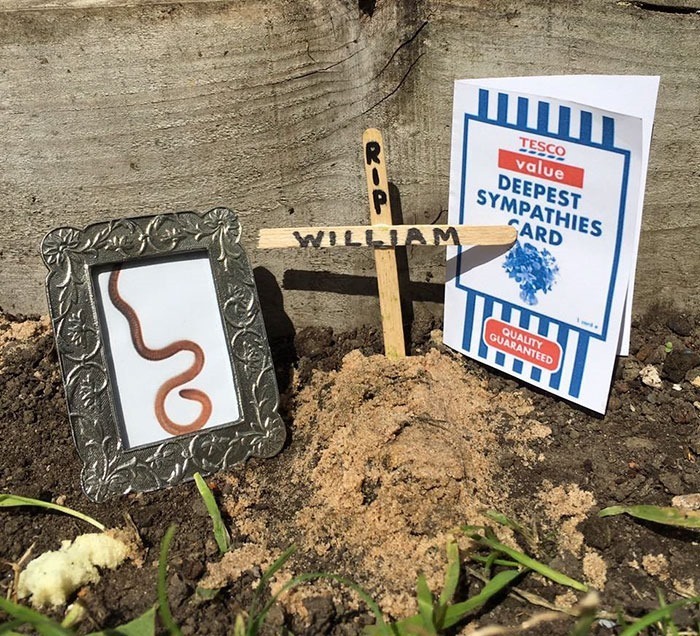 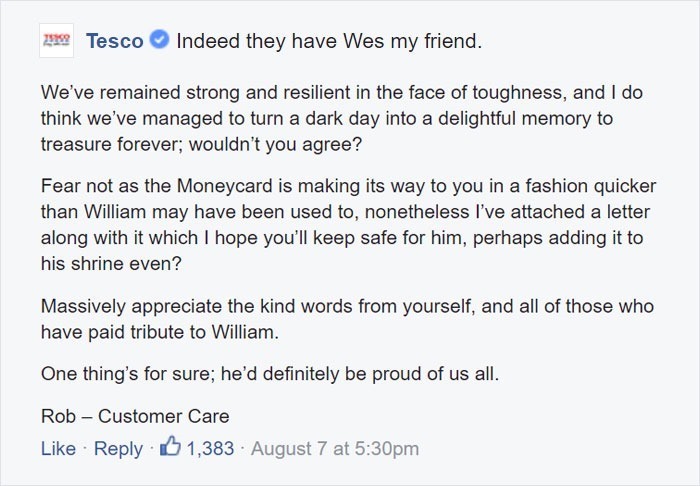 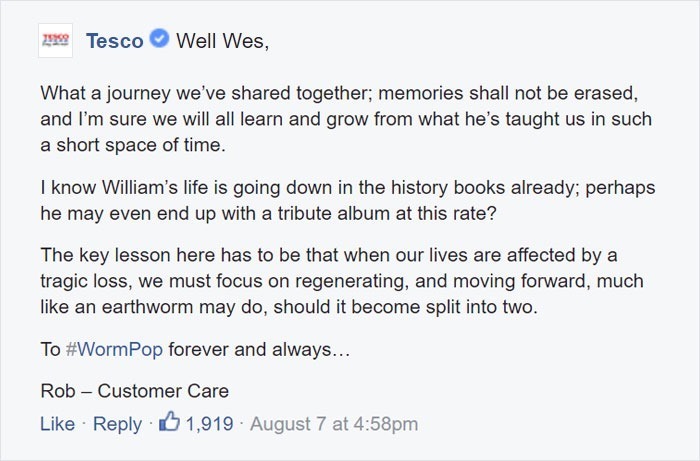 He decided to contact Tesco on FB about the worm he found in their cucumber and a very humorous complaint along with it, and that’s when the string of great responses happened. 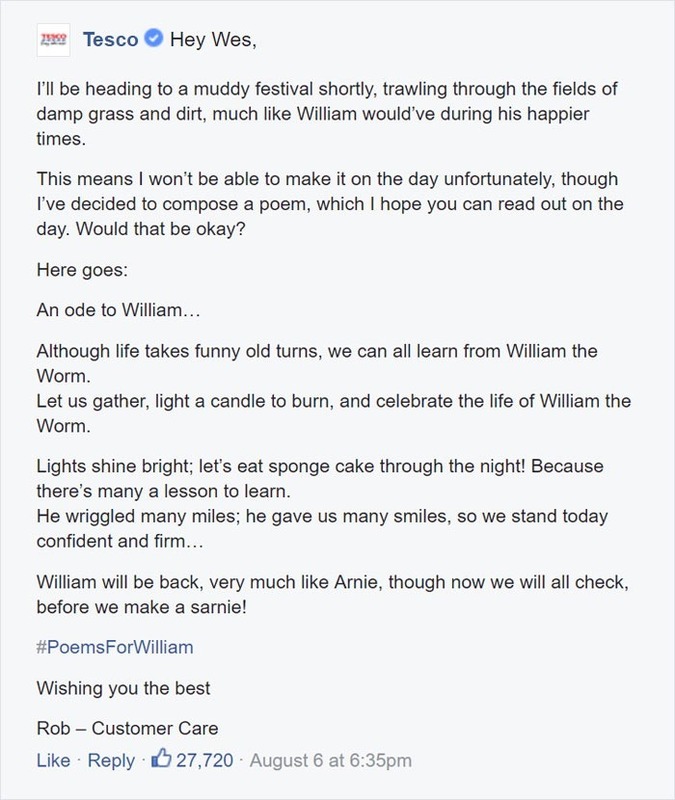 Let some other people in on this entertaining story by pressing the SHARE button below!